Organic drones and melting guitars. Monolithic lullabies for the end of times. 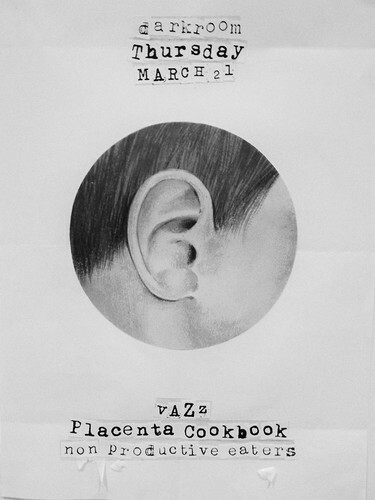 "I don't always clop, but when I do, it's because of Placenta Cookbook. Thank you so much for your help." - Roana F.
100% improvised, this cathartic frenzy will make you question how much you are really worth.